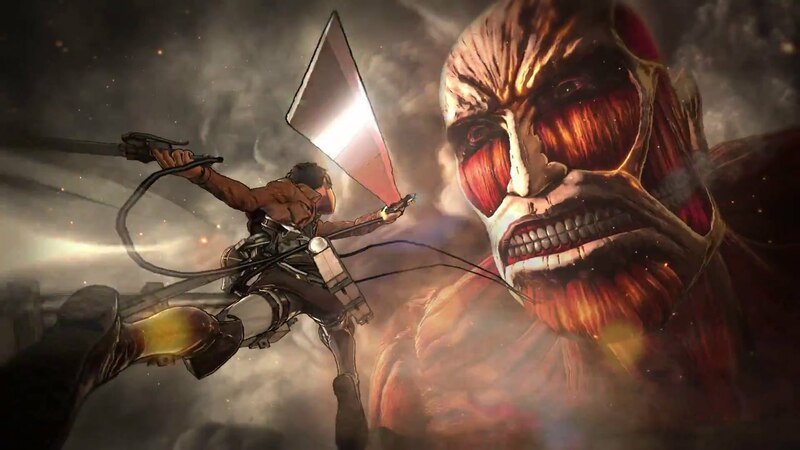 Attack on Titan is hotter than a Titan's blood and luckily Koei Tecmo and Omega Force are coming out with a game to sate our Titan killing desires. At least until the second season of the anime comes out. Check out these new videos showing more on Attack on Titan's battle system, as well as the Japanese TV spots. Attack on Titan comes out on February 18 in Japan on PlayStation 3, PlayStation 4, and PlayStation Vita, and sometime this year in the rest of the world.